The 2018 Comic Con Experience is about to start in Brazil and the impact is already here. 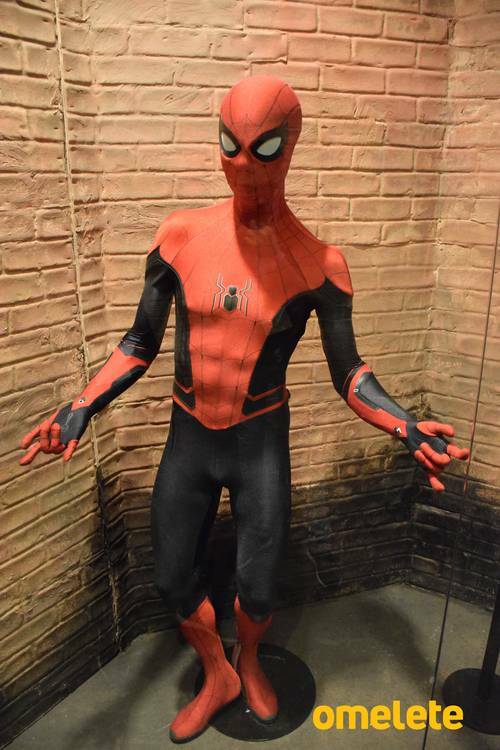 Apart from a fantastic poster of DC’s upcoming Shazam , we now have our best look at the suits used in the upcoming Spider-man sequel : Far from Home. Spider-Man : Far from Home is a movie truly reflective of its title. After the events of Avengers 4 (which should resurrect Peter and other fallen heroes , in this or other timeline), this movie will follow Peter in a school trip to Europe (far from home) where he will come across the old face of Vulture – accompanied by a new villain Mysterio. Played by Jake Gyllenhaal , the movie seeks inspiration from Marvel’s lore to represent the mega villain on the silver screen for the first time (first look here). A failed artist , Mysterio is a master of illusions and trickery. 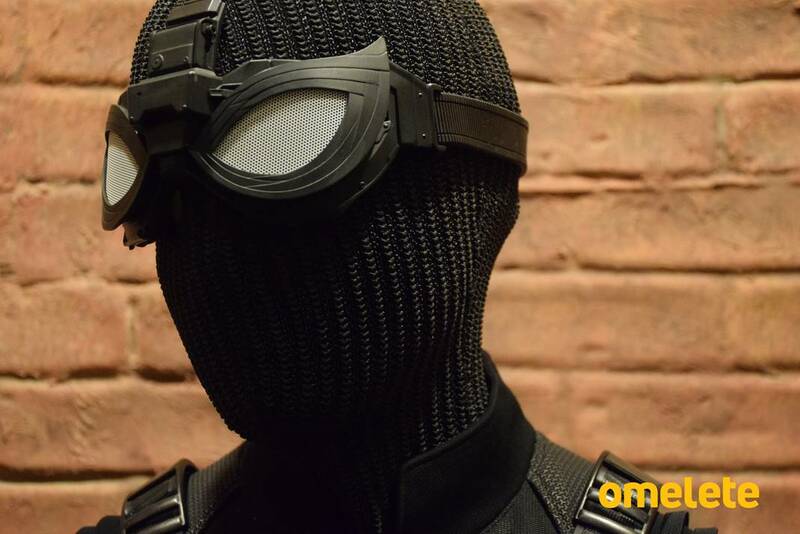 However our young web head will find allies in the form of Nick Fury , Maria Hill and Happy Hogan. Whether or not Tony Stark will be there in the flick is still unknown , but audience should have a clearer idea to that after the untitled Avengers 4. This is the first time our friendly neighborhood is going outside of his neighborhood , so this would be a big deal for him. 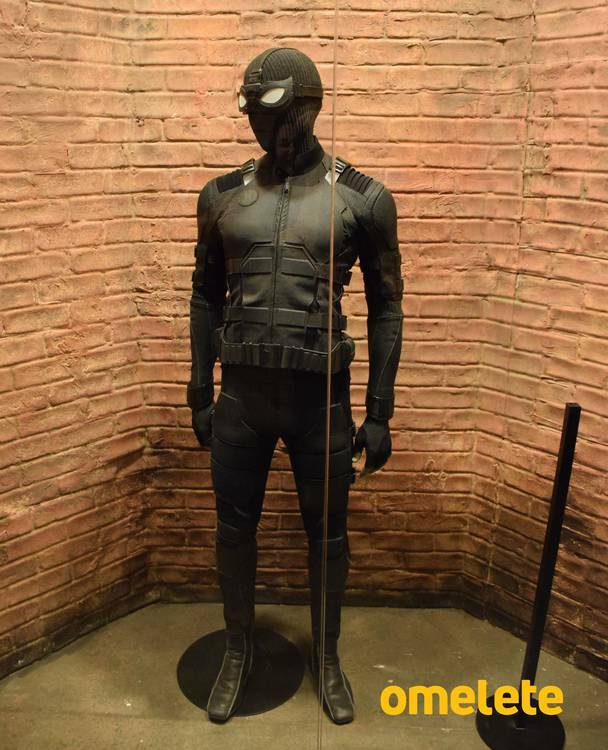 Let us know what you feel about the black suit and the stealth suit in the comments down below and follow us for more superhero updates.